& iron lighting. Design services available. iron window grilles and colorful painted crosses. from antique hardwoods in handsome proportions. with Carr’s special ‘time-honored’ recipe which produces his signature antique finish. 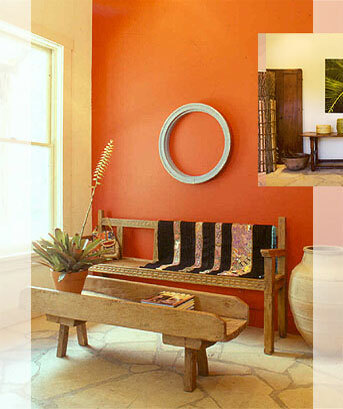 ski retreats, law firms, Mexican haciendas and historical projects, including a California State Park historical home. with the best shipping rates. Copyright @ 2003-2004 Karen Witynski. karen@mexicanstyle.com All rights reserved.